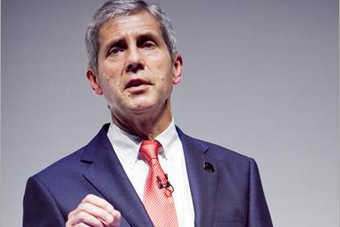 Speaking today (13 October) at the group's first investor day for a decade, M&S director of international property Clem Constantine told analysts the company plans to accelerate growth with its franchise partners, grow its Central and Eastern European venture, and build sustainable businesses in India and China. 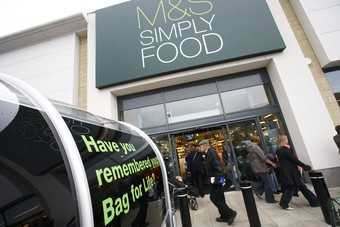 In Eastern Europe, Constantine said M&S has, over the last four years, built "expertise" in franchising. Its plan now is to accelerate growth with its partners. "We are focusing on extending our presence in Russia," he told investors. "We want to grow our European joint ventures and this will help us improve product selection, sharpen prices and increase returns. We are also now looking at Poland, Slovakia and Estonia. Our food range is being extended in Czech. There are fantastic opportunities in both our Greek and Czech businesses." Constantine, however, said China was its priority with a plan to concentrate its business on three key regions - Beijing, Shanghai and Shenzhen. "The pace of change in China is astonishing but more organised than India," he said. "We didn't cover ourselves in glory with the Shanghai opening…but we have got a number of opportunities to increase our store portfolio. Yes, we probably will be opening a few more stores but we need to add more to take the business forward." In India, the company said it will focus on seven major cities, with a plan to open at least 50 stores in the country in the next five years. The company also unveiled a revamped website, although the question remained as to whether an online offering in food was on the cards. 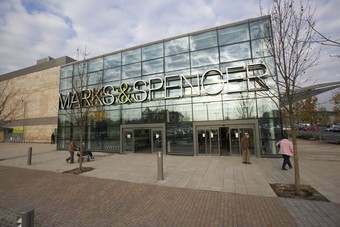 Steve Rowe, director of retail and e-commerce for Marks and Spencer said that a contract had been signed with Amazon, although there were certain "restrictions". 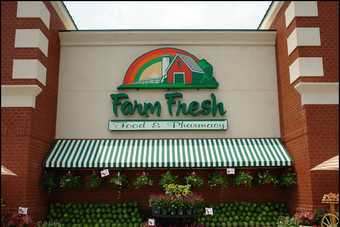 "Food online is something our customers want and inevitably it will go online soon, but we can't say when we will do that, but there is opportunity for immediate growth," Rowe said. "We will start to review the composition over the next few months, but there is lots of work that is being done that is key to us being able to make a decision in near term."